Diwali is such a special and happy time. Beautiful lights, crackers, presents and lots of feasting! It is also a time to share, pray and think of others. 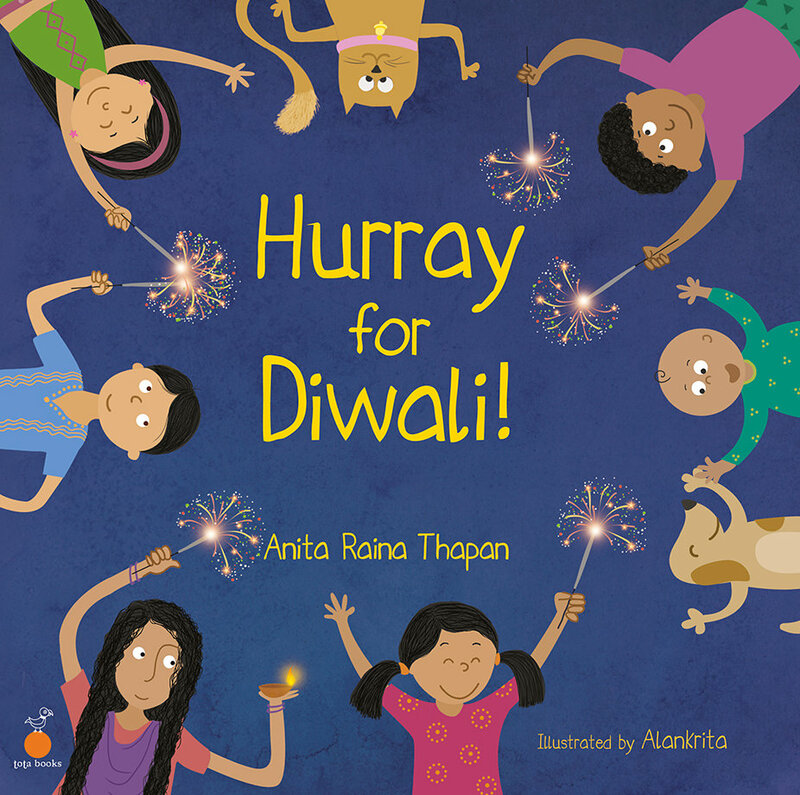 Join Gittoo and gang as they learn the magical story behind Diwali – Lord Rama’s victory over the demon Ravana and Goddess Lakshmi’s visit to earth.